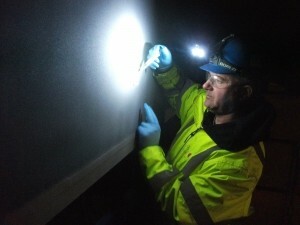 Paint Inspection (PIL) exhbitor at Surface World. Paint Inspection exhibited at Surface World on the 19th & 20th September at the NEC in Birmingham. 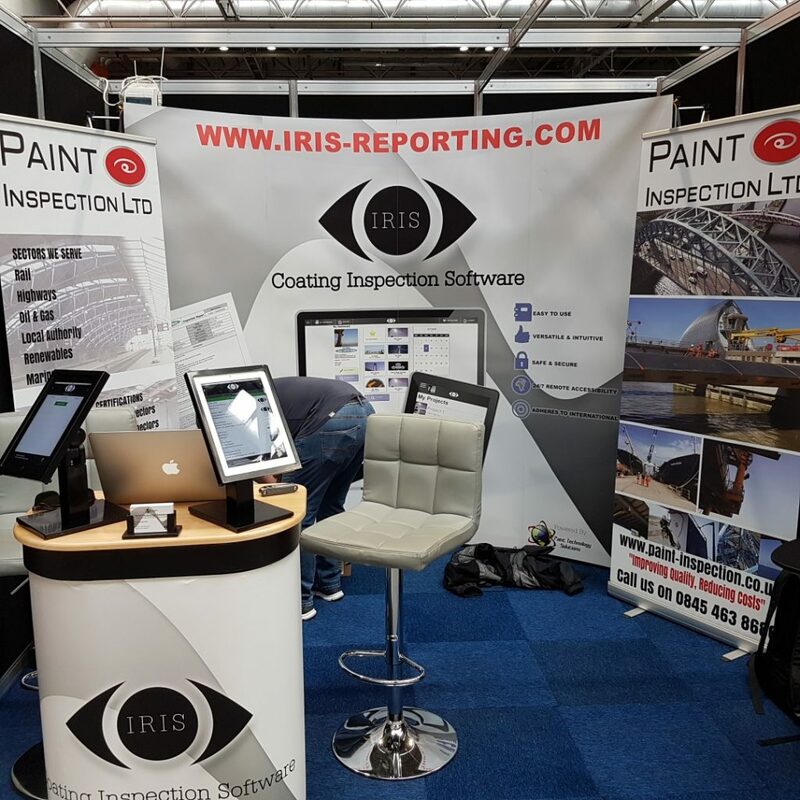 This was well worth the two days we were there, and have gained some great potential new clients for PIL (Paint Inspection Ltd) and our software IRIS. We hope to see you back at Surface World 18 months from now in March 2020. Read our Autumn 2018 newsletter here by clicking on the image where you can find more information about our company and services. Paint Inspection Ltd are pleased to announce that we have obtained Approval to the Humber Clients Pre-Qualification Scheme working with the likes of Centrica, BP, Total, and SSE etc. The works will involve Coating Condition Surveying and Corrosion Assessments along with providing Quality Controlling and general Inspection. At the most recent Conservative Party conference in Manchester, George Osborne used his speech to boast “we are the builders”. But does his claim stand up to scrutiny? The statistics on infrastructure spending doesn’t seem to back up the assertion. After cuts at the beginning of the decade, spending on infrastructure has crept up, but arguably still has a way to go before it is catching up with the international average. Infrastructure has been identified by both government and business as badly needing investment over the coming decades. Whether it’s the regeneration of Britain’s roads, new high speed rail links linking London to the North, or indeed ensuring that every region of the UK has access to the Usave high speed broadband, infrastructure potentially holds the key to providing hundreds of new jobs and unlocking access to new markets. The works will involve an Asheville nc home inspection and Corrosion Assessments along with providing Quality Controlling and general Inspection. We would like to congratulate our very own Rob Wilson who has just completed and passed his ICorr level 3. Rob is based out of our Northern Office in Darlington and current works on the CET Network Rail asset surveys covering the east coast of England.